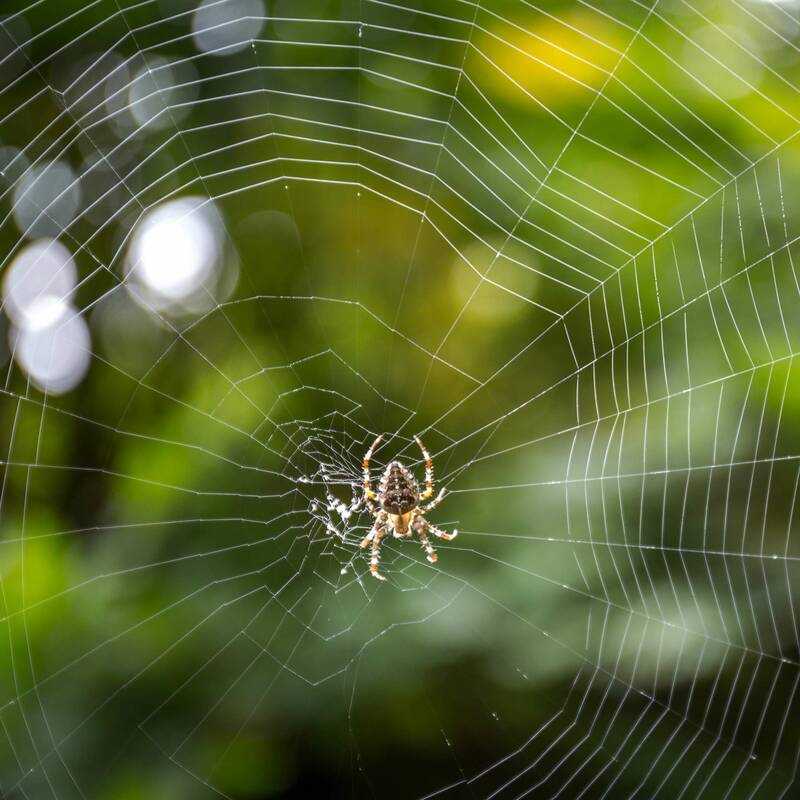 Most spiders are beneficial outdoors, helping homeowners and gardeners by catching undesirable pests in their webs. 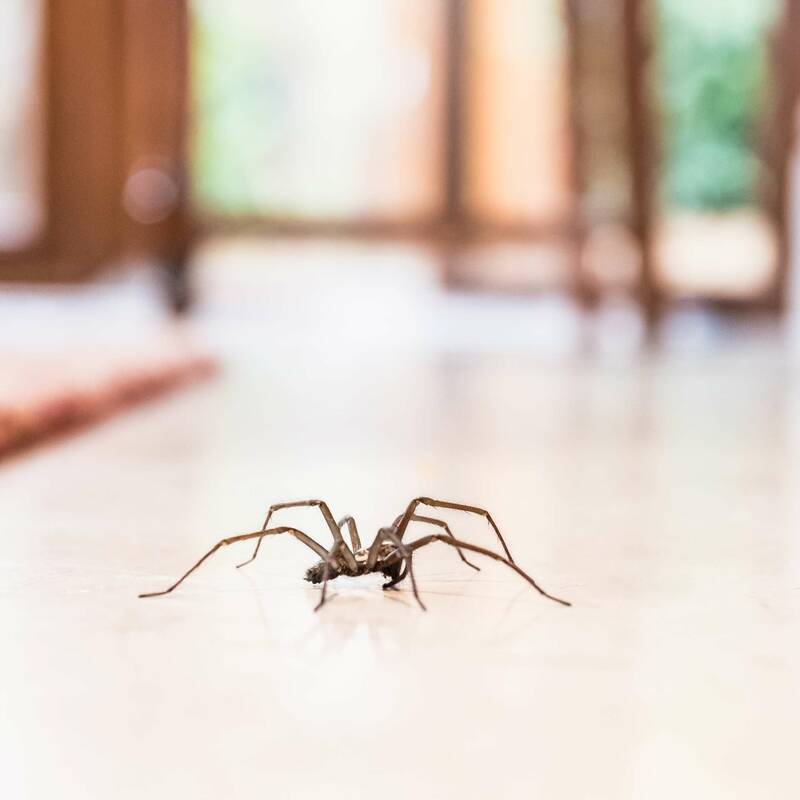 Spiders usually aren’t welcome in the house, where they can become real nuisances. The good news is that getting rid of spiders in your home isn’t difficult. Of course, prevention should always be the first line of defense. Place sticky traps under appliances, in the back of closets and in storage areas. The traps will not only help control spiders; they will also help you determine if your control efforts have been effective. 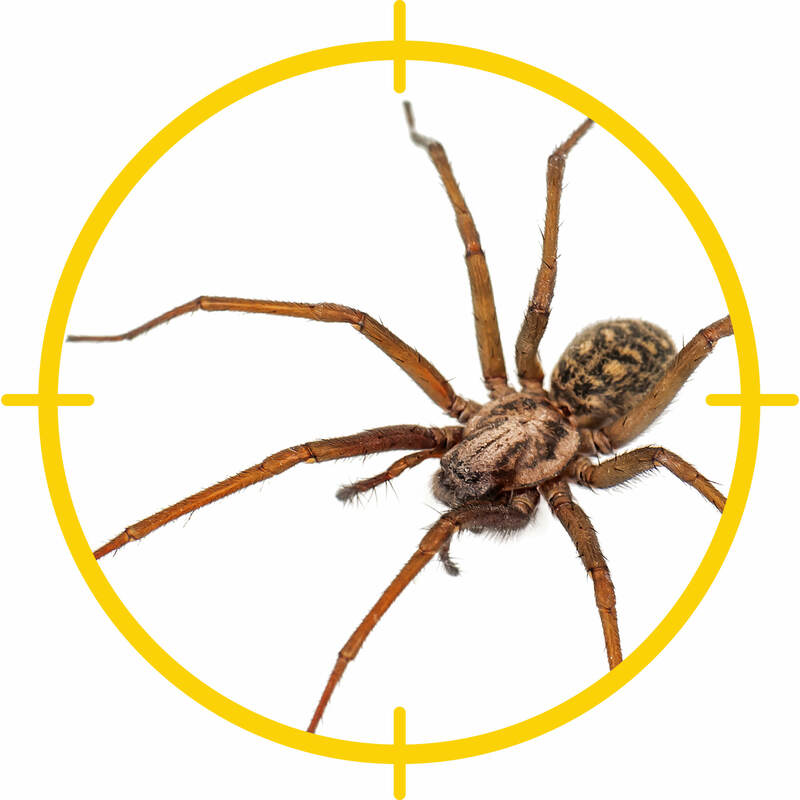 Spray a residual insecticide in garages, basements, attics and other places where spiders like to breed. Apply a perimeter insecticidal treatment to create a barrier around your house. Spray around doors and windows, spots where cables or wires enter your house, and anywhere you notice webs, including on porches and under eaves. Use an aerosol insecticide approved for indoor use. Spray under furniture, in corners, under appliances, in closets and along baseboards. A product with a crack and crevice tip makes it easy to spray along pipes, in corners, and other hard-to-reach places. If you have a serious infestation, apply an insecticidal dust, especially in basements, cellars, garages and attics. A duster head on a pole makes it easier to reach cobwebs in high places. Discouraging spiders is a challenge, but you can make it more difficult for spiders to enter your home. Seal gaps around doors and windows, repair holes in screens. Caulk cracks and crevices in the foundation. Remove clutter around your house, including plant debris and leaves. Remove cardboard boxes from storage spaces and garages. Use a broom to knock down webs on the exterior of your house. Replace outdoor lights with yellow bulbs or bug lights. Bright lights attract bugs that spiders love to eat.